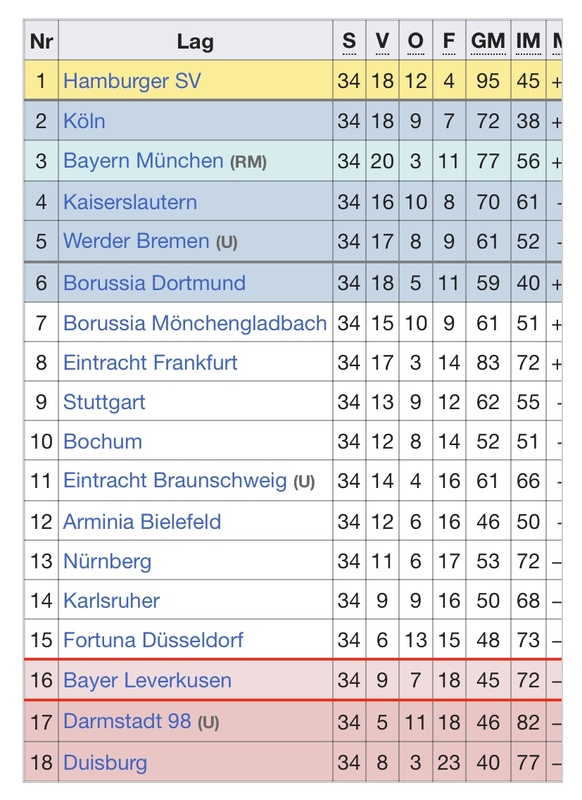 information about the current teams for that season. 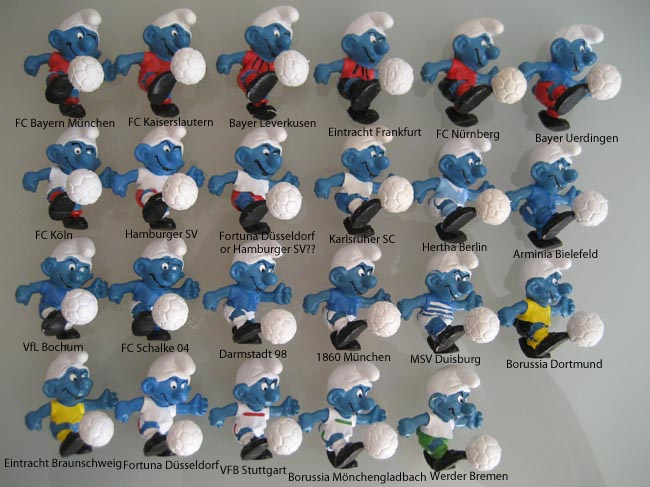 relegated and therefore not made by Schleich in the first issue of the Bundesliga smurfs. 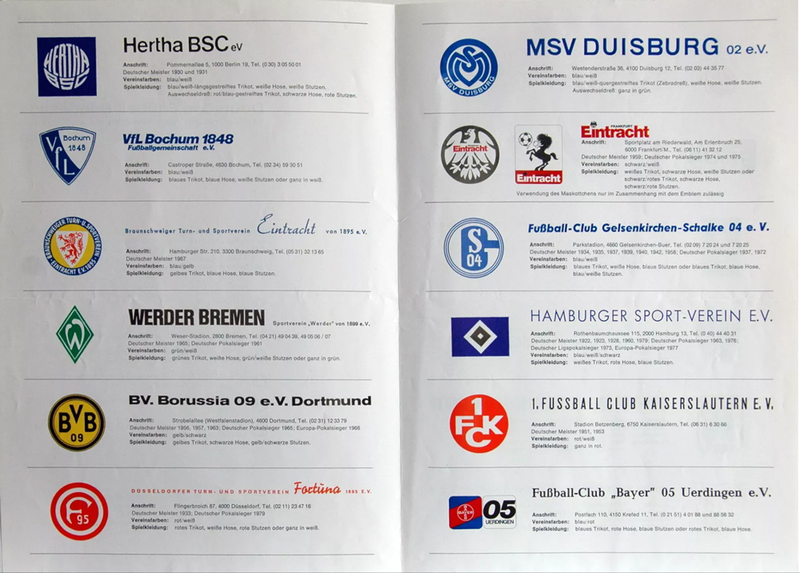 So instead these 18 Different clubs were made in the beginning. 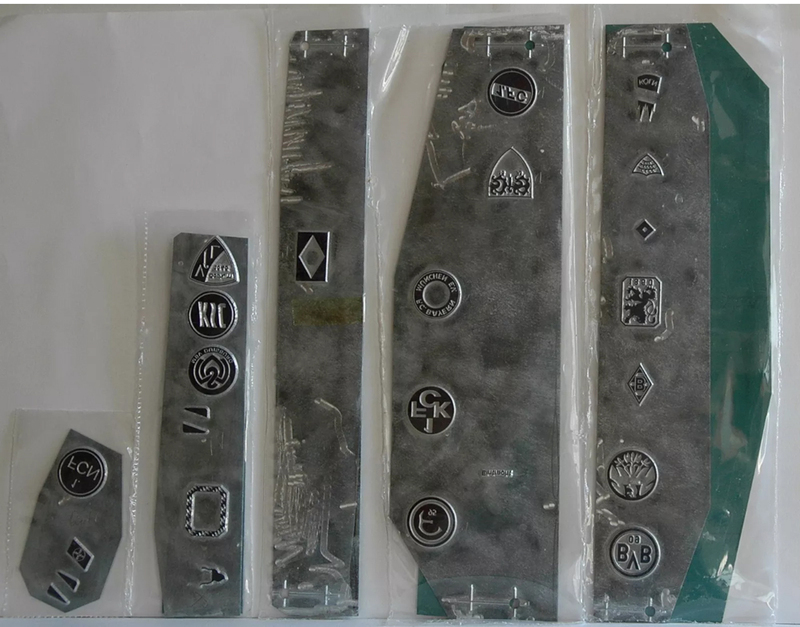 Articlenumbers 43111 to 43128. 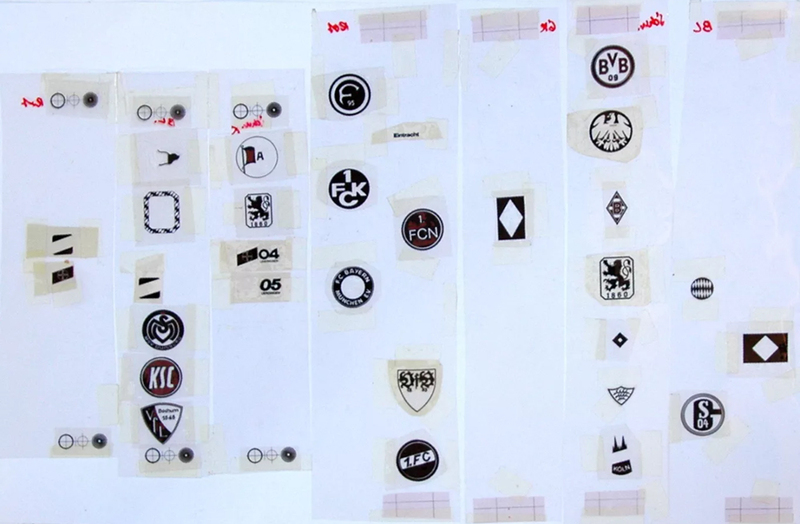 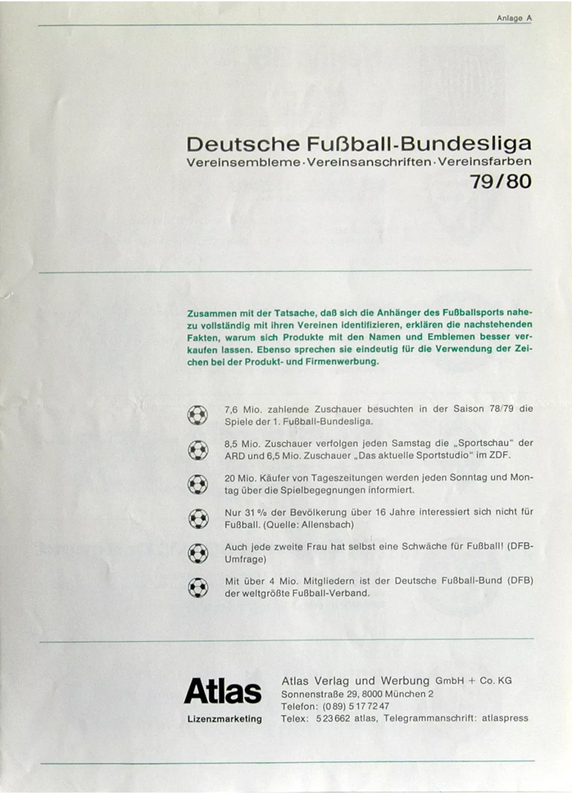 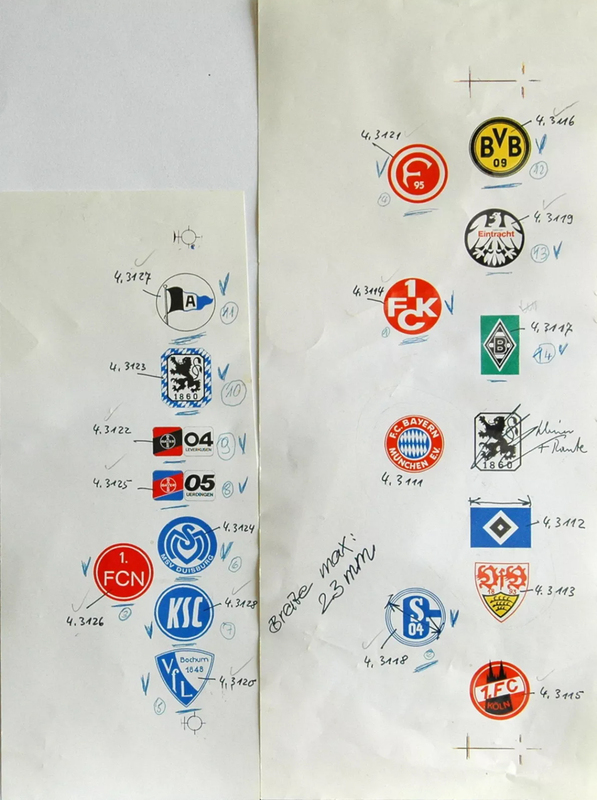 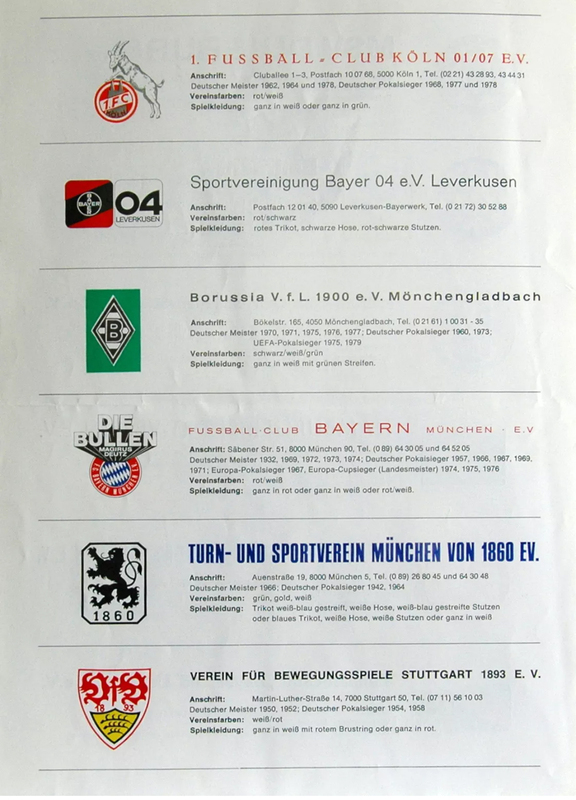 In 1982 three new teams were added Eintracht Braunschweig, Werder Bermen and Darmstadt 98. 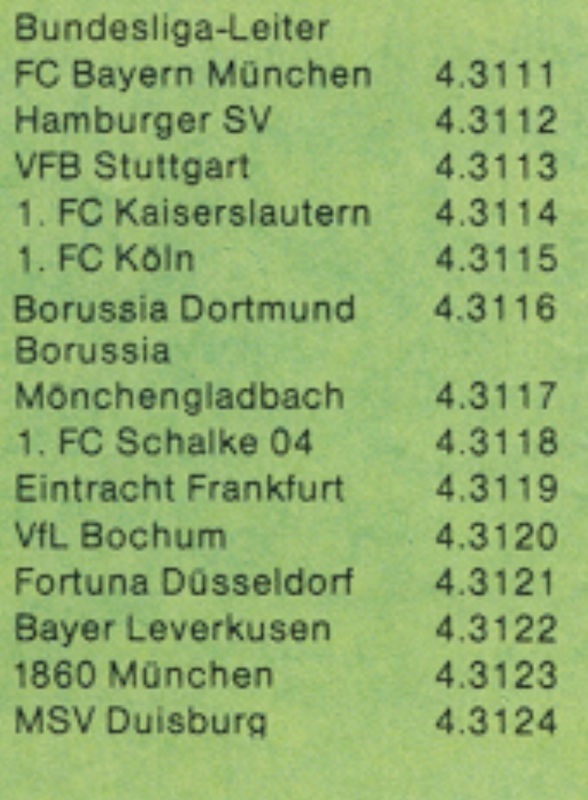 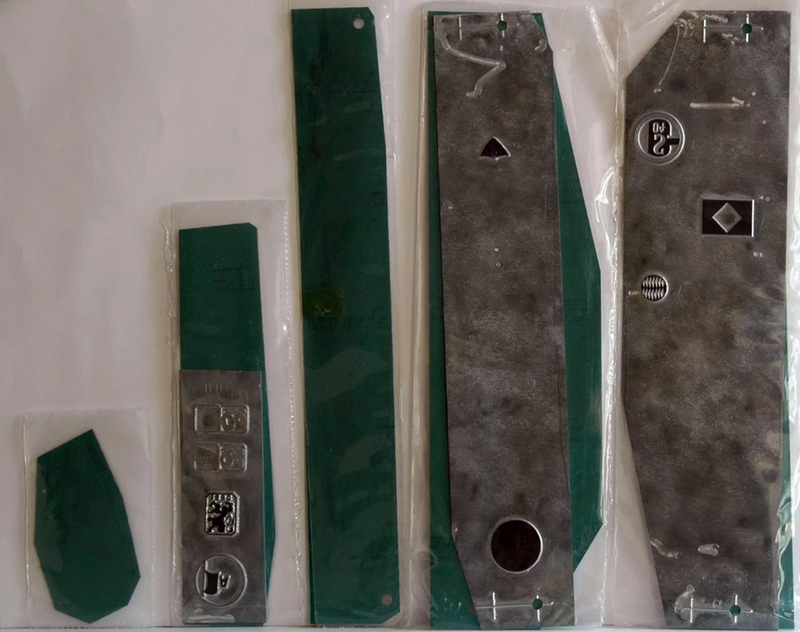 The articlenumbers they were given were 43129 to 43131. 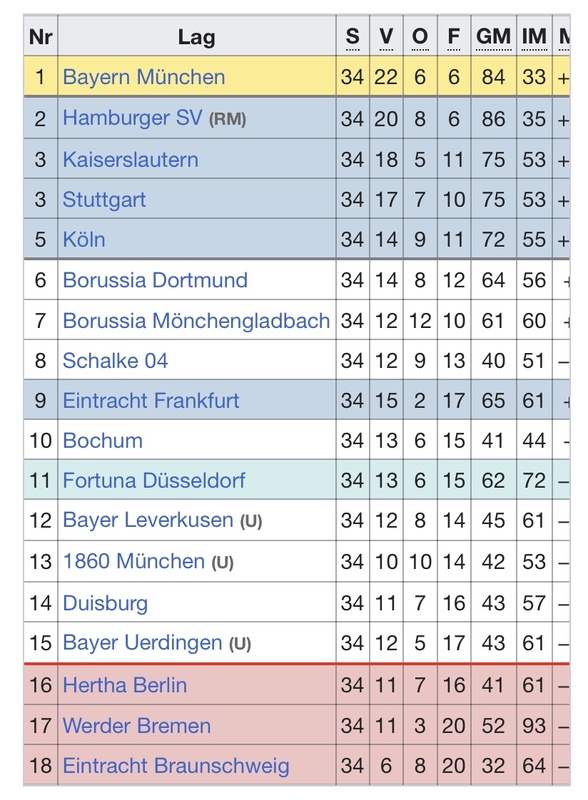 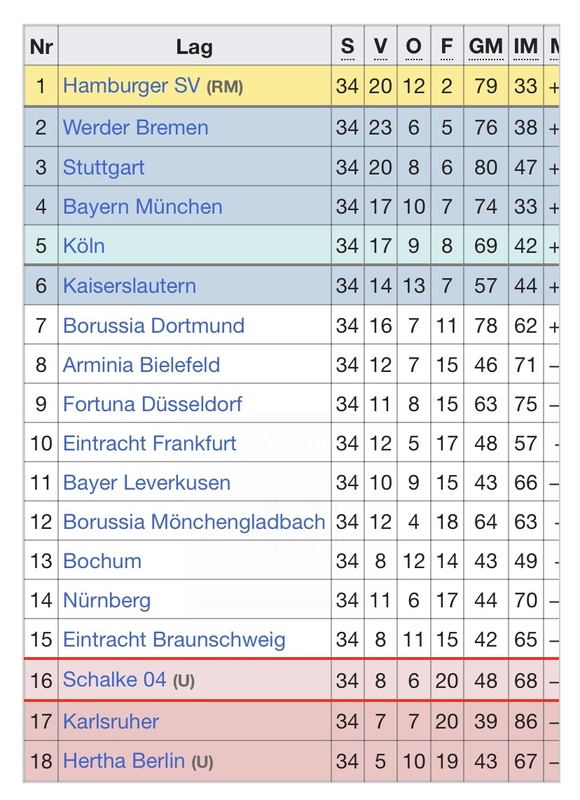 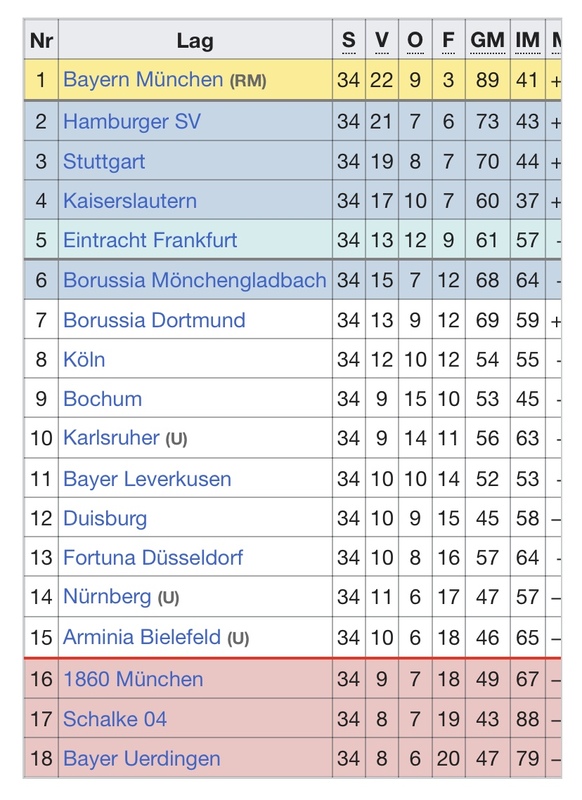 The only new team in Bundesliga in 1983 ( Schalke 04 already had an articlenumber) were Hertha Berlin. 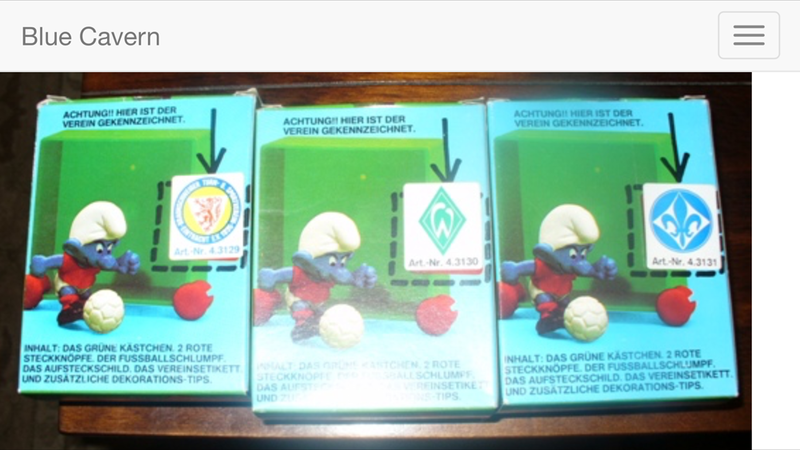 So Hertha Berlin is also possible as a Bundesliga soccer smurf, then with number 43132. 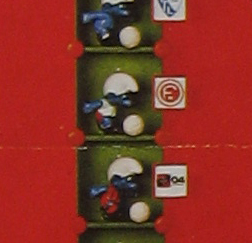 The danish promo has the same colours as the UK Arsenal Striker from 1979. 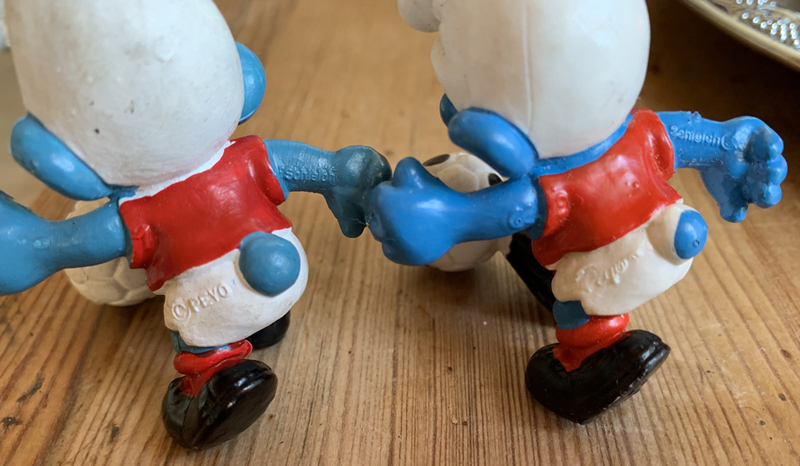 It is the same mold but it has CE on the arm and black dots on the ball.